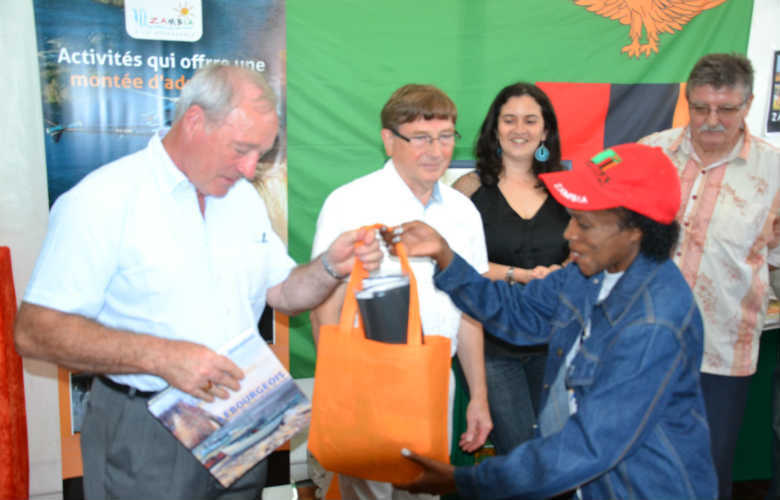 Zambia was the guest of honour at the 23rd annual Foire Expo de Dieppe in France, which took place from September 21st to September 23rd 2014. Each year, this economic and artisanal exhibition co-organized with the association Amis de l’Océan Indien welcomes a guest country to showcase its riches and business opportunities. 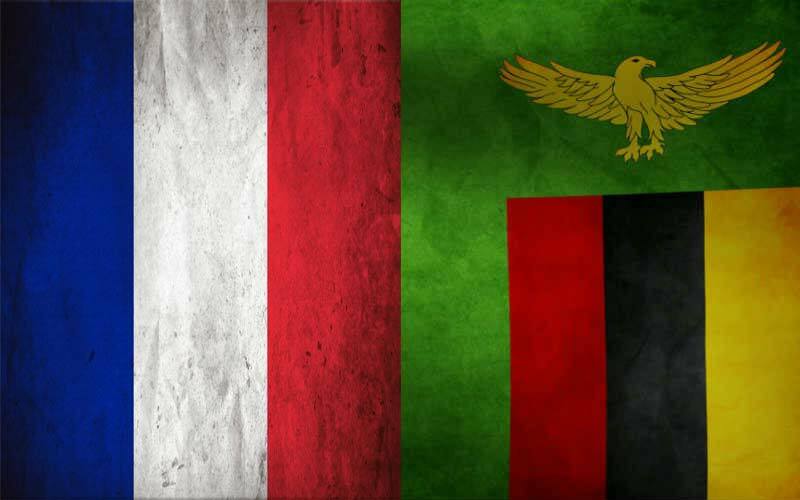 At the official opening of the event on September 20th 2014, Deputy Mayor of Dieppe Lucien Lecanu recalled Zambia’s absence of any war or political turmoil since its independence 50 years ago. Representing Zambia at the fair, Chargée d’Affaires at the Zambian Embassy in Paris Philomena Kachesa added on that: “Zambia has remained a united and peaceful country and for us we are not just celebrating 50 years of Independence but we are also celebrating 50 years of togetherness peace, tranquility and tolerance towards each other”. Amis de l’Océan Indien President Francis Herbet described Zambia’s natural resources as ”Immense”, mentioning the diverse Zambian wildlife and landscapes. Mr Herbet also quoted the available investment opportunities in tourism in Zambia, by indicating that the Zambian Governement is developping its hotel industry near natural sites such as savannah, forests, rivers, as well as national parks and falls. 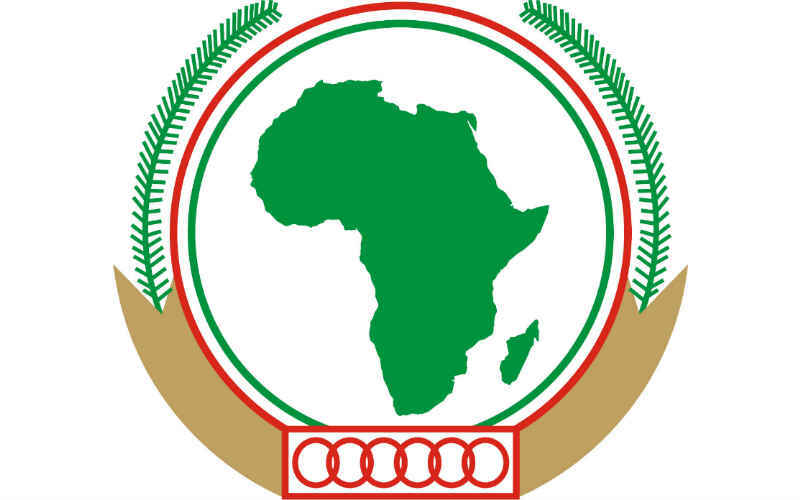 The Zambian Embassy in Paris actively promotes tourism, trade and investment in Zambia in France, as well as Spain, Portugal, Romania, Serbia, Bosnia Herzegovina and Bulgaria.